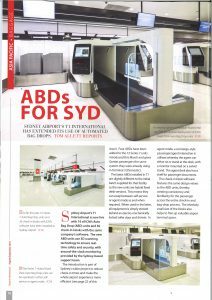 ICM’s installation of Auto Bag Drop (ABD) units and check-in software at Sydney Airport’s T1 International was featured in Airports International magazine’s August/September issue. The kiosk application allows Qantas customers to check in and print their bag tags, before dropping their bags at the fully automated bag drop units. 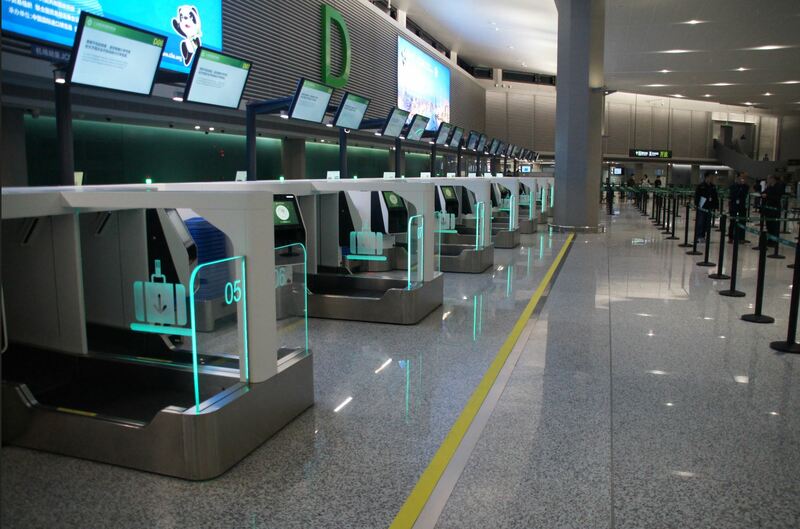 The first 12 Series 7 ABD’s went live in March this year, as well as the software on the 36 check-in kiosks. 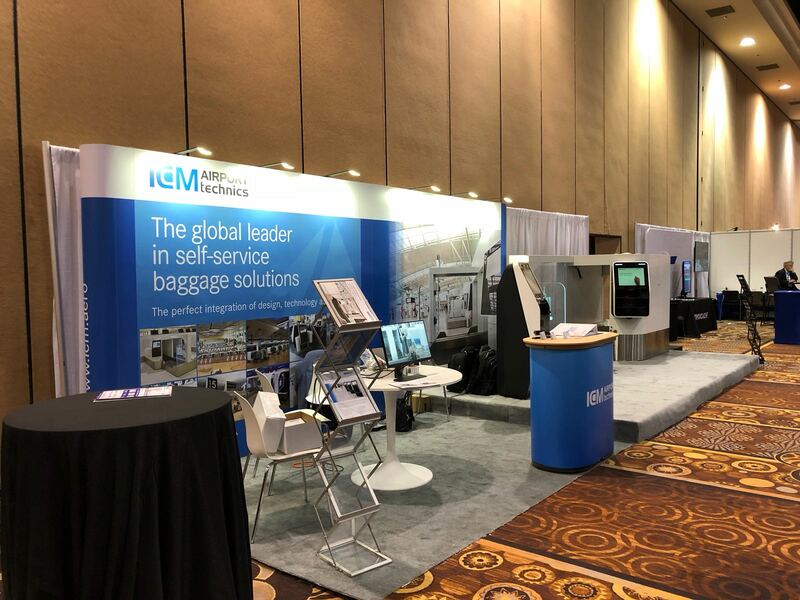 A few months later in May, an extra 4 Hybrid ABD units went live, with the ability to switch from self-service to agent mode when required.